WSOP Poker employ the strictest anti-hacking security standards so you can deposit and withdraw your money with absolute confidence. 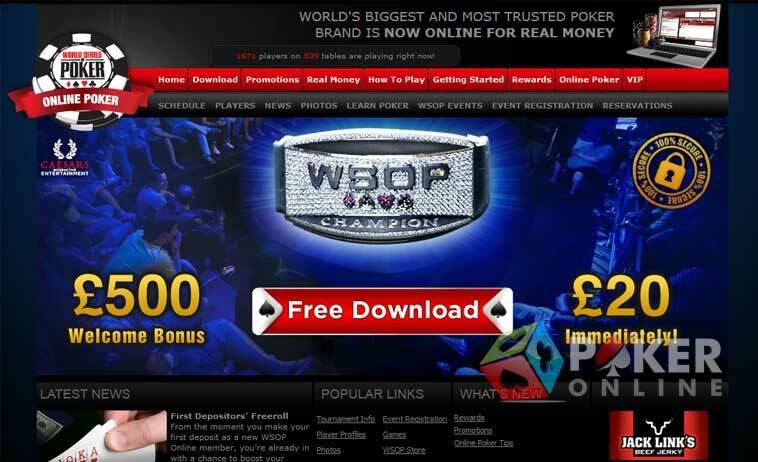 The World Series of Poker (WSOP), the world’s most prestigious live poker tournament brands, has an online presence. WSOP Online gives its online poker customers the best possible online poker experience in terms of bonuses, poker information, poker tournaments, and online gaming security. An online poker brand belonging to Caesars Entertainment Inc., which functions under brand names such as Casesars, Harrah’s, and Horseshoe, WSOP Online is powered by Cassava Enterprises and licensed in Gibraltar. WSOP Online also invites first depositors to an exclusive First Depositor’s Challenge, which gives players a chance to win their share of a large prize pool of $100k. The First Depositors’ Challenge is played on Fridays at 19:00 GMT and is absolutely free for first depositors. 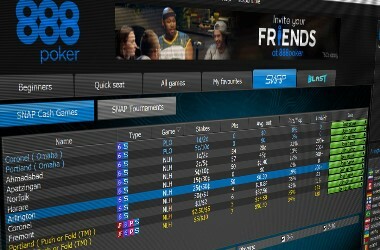 The top 10 players of this freeroll will win a seat each to the Sunday Challenge held at 19:35 GMT. 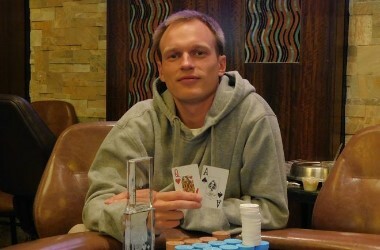 WSOP Online also invites first depositors to take part in seven $500 first depositors’ freerolls. WSOP Online offers so many promotions that it is very difficult for players to take part in all of them at the same time. Needless to say, WSOP Online is the best online poker venue to qualify for the prestigious WSOP live poker tournament. 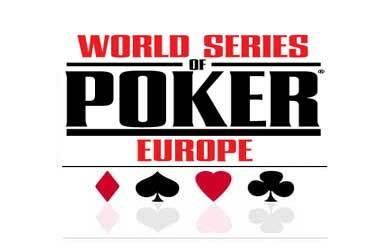 Currently, WSOP Online is giving away an official $7500 WSOP prize package for two, which includes spending money, flight tickets, accomodation, Limo service, entry to WSOP Europe 2012 qualifier, and an exclusive dinner. 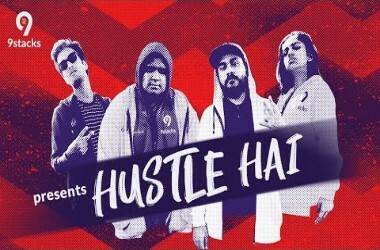 The $1000 weekly freeroll is also worth mentioning, and all players need to do to get invited is to make a deposit between Friday and Thursday any week. WSOP Online, like all other top online poker rooms, understands the concept of social poker very well, owing to which it rewards its players for referring friends. All WSOP Online poker players who refer friends will receive a prize of £30 and the friend referred will receive a gift of £30. The online poker room will deposit this prize into players’ accounts when their friend registers, makes a deposit, and earns 100 Status Points through real money play. The $100k Sunday Challenge is another lucrative event at WSOP Online. 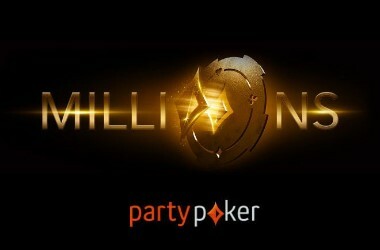 A $82 + $8 buy-in event, it is played on Sundays at 19:35 GMT, challenging players to win their share of $100k guaranteed. Players can either buy-in directly for this event or qualify for the same through satellite qualifiers held throughout the week at WSOP Online. Every month, WSOP Online challenges players to win a monthly prize pool worth $1,000,000 by taking part in its Daily Challenge Series. The online poker room challenges players to take part in seven poker tournaments, one for each day of the week, run at 19:35 GMT. 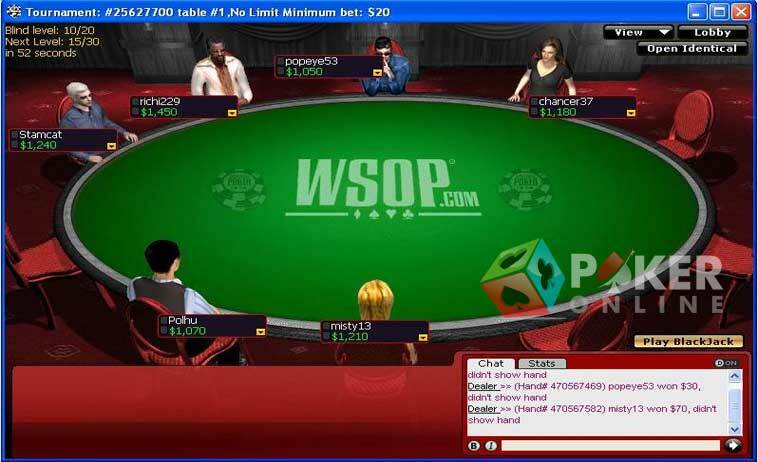 As players see, there is no dearth of lucrative online poker action at WSOP Online. The online poker room has something for beginners as well as seasoned players. While seasoned players can plunge into the high-stakes online poker action right away, beginners can browse through the informative online poker articles on the WSOP Online website. Players can earn Reward Points (RPs) and Status Points (SPs) at WSOP Online. The online poker room offers RPs in exchange for real money poker play, and these RPs can be exchanged for cold hard cash. WSOP Online also offers SPs in exchange for real money play, but these are used to clear pending bonuses. Banking at WSOP Online is absolutely safe. Online poker players can use a wide range of payment methods such as Visa, MasterCard, ClickandBuy, Neteller, PayPal, Moneybookers, Diners Card, PayPoint, Bank Draft, Wire Transfer, Multibanco, and others to fund their accounts. WSOP Online gives top priority to customer satisfaction, owing to which it encourages its online poker players to send their feedback, questions, and comments. Online poker players can call WSOP Online using the UK toll-free number 08082389815, the UK toll number +12684844807, the VIP toll-free number 0808 238 9833, and the VIP toll number +350 200 70978. Alternatively, they can send an email to support@WSOP.com to get a response within 24 hours.